Pac-12 Networks' Matt Muehlebach talks with Arizona State's Jonathan Gilling after the Sun Devils' win over Bradley Friday night in Tempe (70-58). Sun Devil men's basketball player Steve Moore left ASU in 2005 without a degree. More than 14 years later, he has earned it. 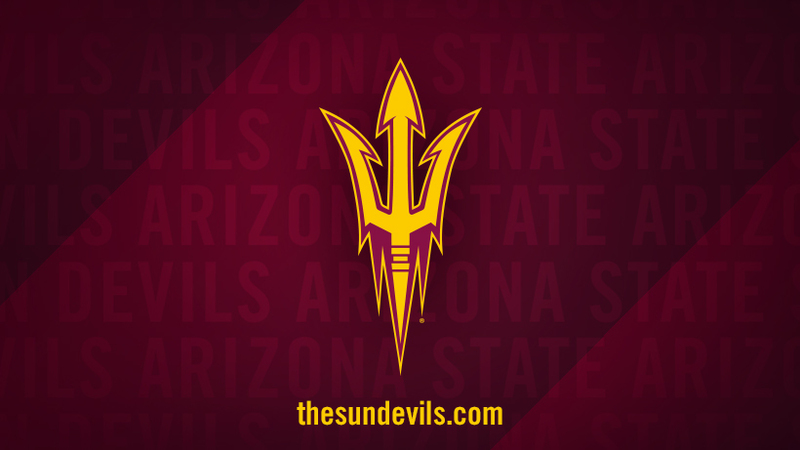 Bradley takes on Arizona State in Men's Basketball. Tune in on Pac-12 Network at 6:00pm on November 22, 2013. Live Stream on pac-12.com or the Pac-12 Now app. Tickets info may be found here.